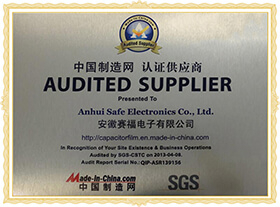 R&D - Anhui Safe Electronics Co.,LTD. 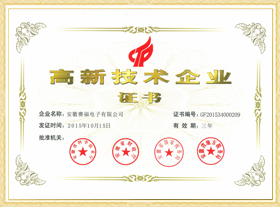 Our quality management system is certified by ISO9001 and our products have CQC, TUV, UL, VDE and other performance certifications complying with EU RoHs directives, having SGS report.The company has a young, active and experienced R&S team which achieved nearly 80 patents including 7 invention patents.Besides, we have more than 20 invention patents in publication and substantive examination stage. 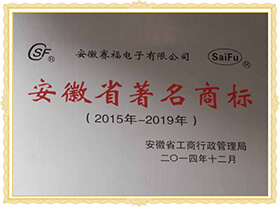 We have established a close cooperation relationship with Engineering Technology Resarch Center of Optoelectronic Technology Appliance, Anhui Province. 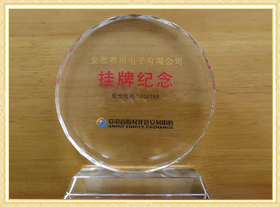 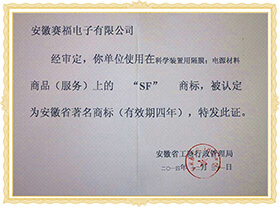 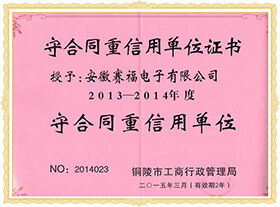 In 2002, our company was rated as National High-Tech Enterprise. 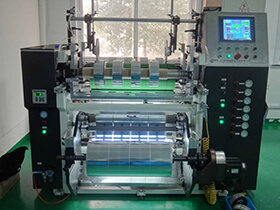 The production lines are state-of-the-art with internationally first-class quality. 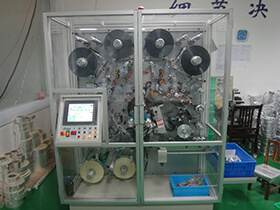 The annual output of all types of AC Motor Capacitors is 10 million pieces. 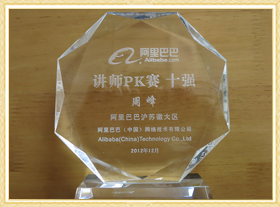 We take the lead in this industry in China. 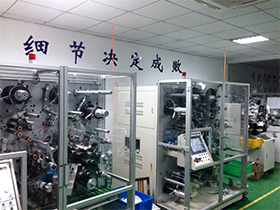 There is a standard capacitor lab and calibration rooms for weight-and-measure gauges and test instruments in our company. 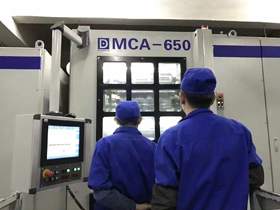 We have got ISO9001 Quality System Certification and are endowed with considerable strong capability of technological development and quality control. 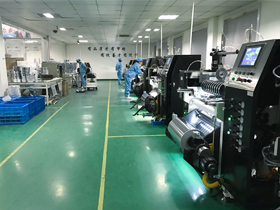 With ten years experience and constant innovation, our company has made essential technological breakthroughs in security, endurance, and high temperature resistance. 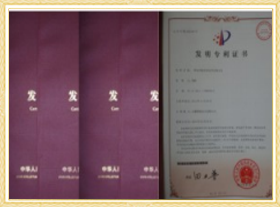 The products have all kinds of quality approvals to enter global market such as CQC, UL, TUV and VDE. 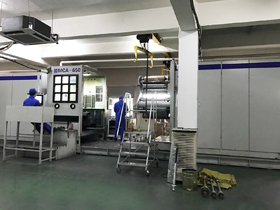 Our products are widely applied to domestic and overseas famous brand air-conditioners, refrigerators, compressors, washing machines, illuminators and other industries.